Home › Forums › Eat › Protein only day after free meal? This topic contains 1 reply, has 2 voices, and was last updated by BT Nutritionist 2 years, 6 months ago. Again referring to the OLD system, does a protein only day follow the day with free meal? 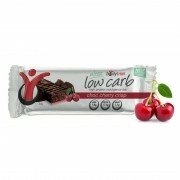 I am at the end of my 3 day protein only (old way). I am admitting I am confused! 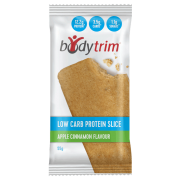 The original Bodytrim program was revised and is quite different to the old program. The requirements for the old program were to have a ‘Protein Only Day’ following your ‘Free Day’ (2 free meals per week) yes. However, we are now following the requirements of the Bodytrim re- loaded program. If you are trying to combine the two programs it is easy to see that this could begin to cause some confusion. We do recommend you take the leap over to the new and revised program whole- heartedly. As per the Bodytrim re- loaded guidelines a ‘Free Day’ is introduced during phase 3 (Bodytrimming), this Free Day consists of one free meal (this could also include a small dessert and/or glass of wine) each week. 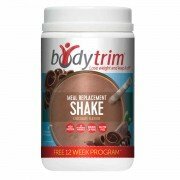 The following day you simply go back to the guidelines set out in the Body Trimming phase- which while still being high in protein, is not only protein. I do hope this helps. 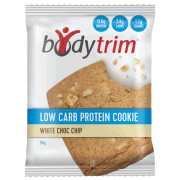 If you would like to send us an email on info@bodytrim.com.au and we can discuss your concerns in more detail.